Purchase to earn 15 Points! 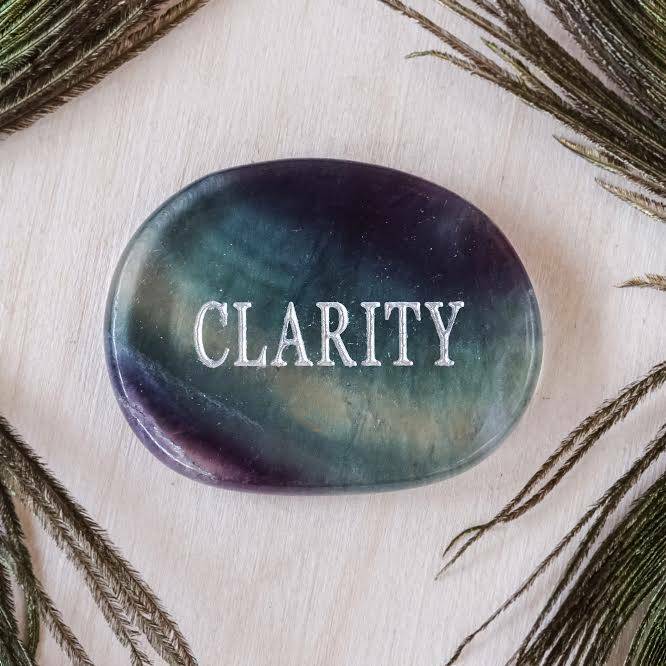 Our May Gem Wise Kit: Stones of Clarity and Manifestation is here. Gem Wise is my brand new co-ed course on gemstones and minerals with a focus this year on sacred geometry and crystal structure. We’ll even be studying a few metals too! Each month, we will learn about 3 crystals that center on a particular theme and share a unique crystal structure that relates to their metaphysical purpose. 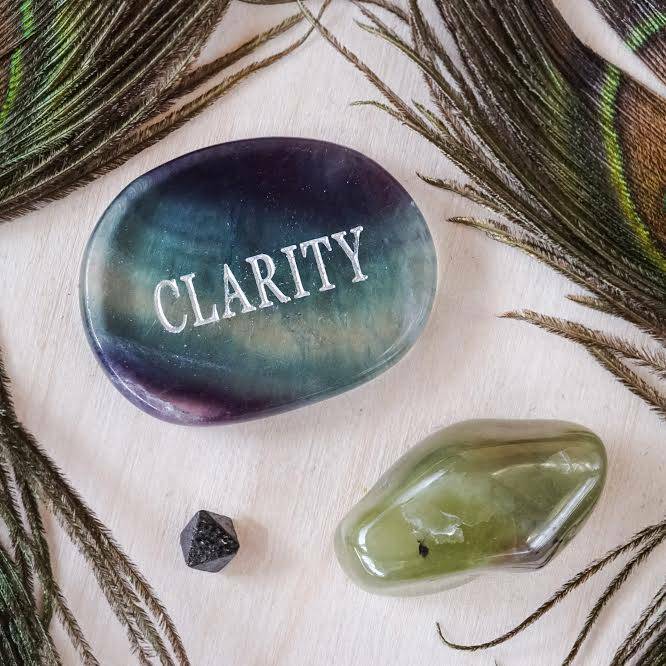 You’ll learn not just WHAT your crystals do and WHY, but HOW to use them, including how to charge, activate, cleanse, and grid with your stones. Learn more here if you would like to join us in time for May’s class. Every crystal has a unique mineral structure that aligns with sacred geometry and affects how that crystal works with your specific energy. It’s true! Crystals contain hexagonal, tetragonal, cubic, isometric, trigonal, orthorhombic, monoclinic, triclinic, or amorphous inner structures which align with these Platonic Solids, the basic building blocks of life which have been known since Antiquity. Join Gem Wise to learn it all. The Octahedron falls under the isometric umbrella and is one of the five Platonic Solids, which we look to as our geometric connection to literally everything in the world. This powerful shape resonates with the Heart Chakra and is a channel for reflection. But that’s all I’ll say for now, since the rest of this teaching is reserved for my Gem Wise students. Enroll now to join us. 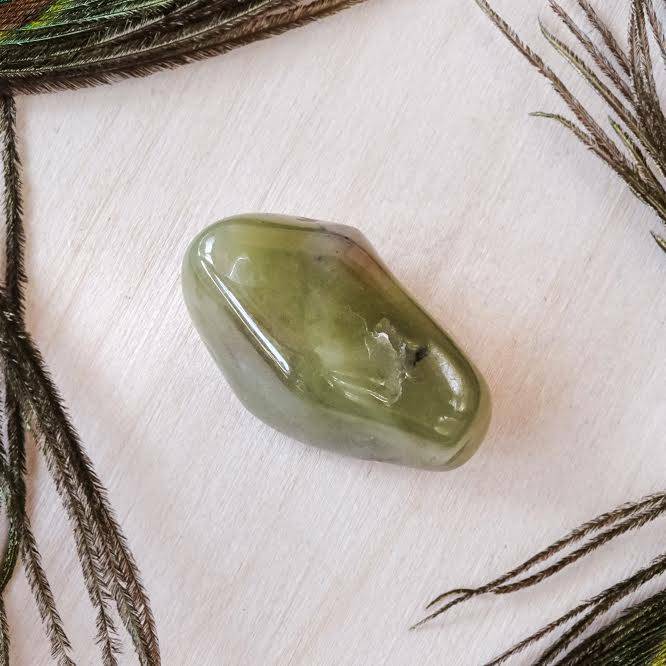 This listing is for one (1) May Gem Wise Kit: Stones of Clarity and Manifestation as described above, along with a special parchment containing descriptions of your stones and a blessing to read aloud. Yours will arrive lovingly wrapped and ready for your studies next month! These are just beautiful, and filled with potent energy.